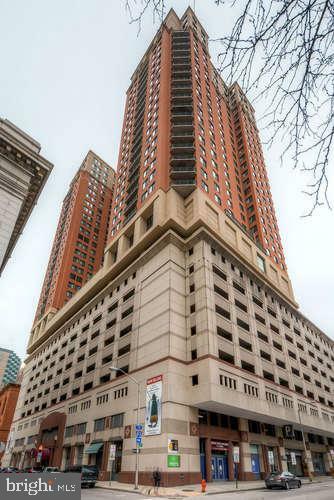 Enjoy Inner Harbor living! 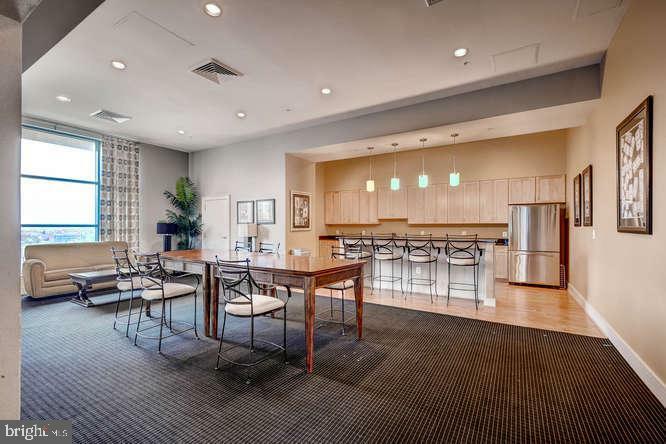 This gorgeous unit features a kitchen with granite counters, maple cabinets and stainless steel appliances. In-Unit washer/dryer. Large balcony boasts beautiful City views. 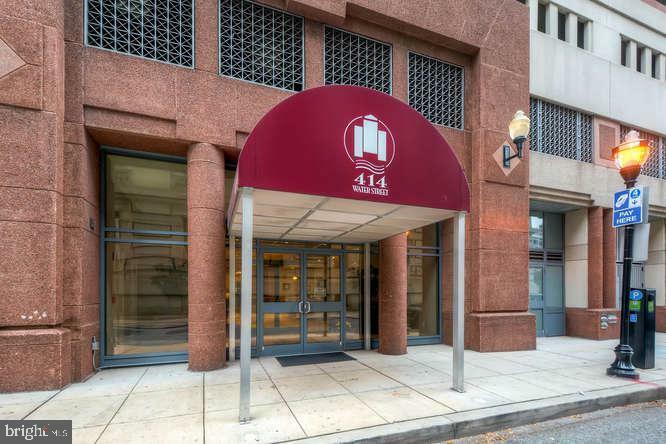 Amenities include 24-hour Concierge, Business Center, pool, gym, Recreation/Party room and more! 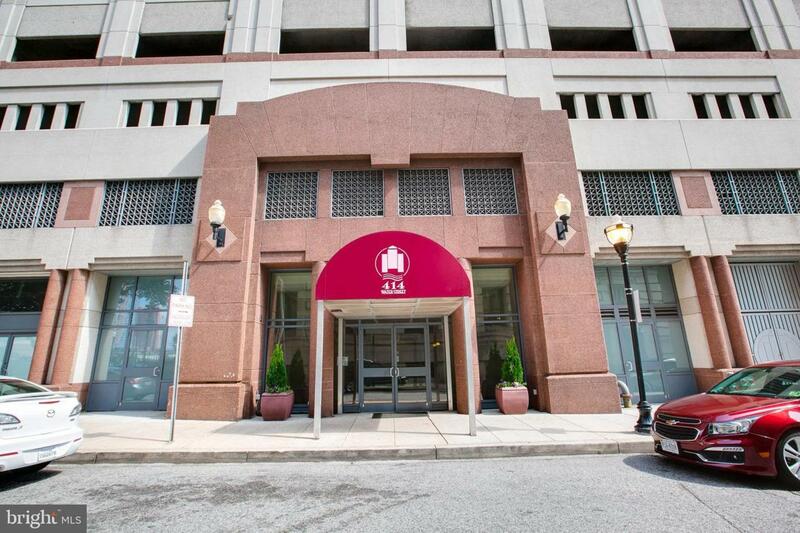 Walk to restaurants, shops, nightlife, UMMC and metro to Johns Hopkins.